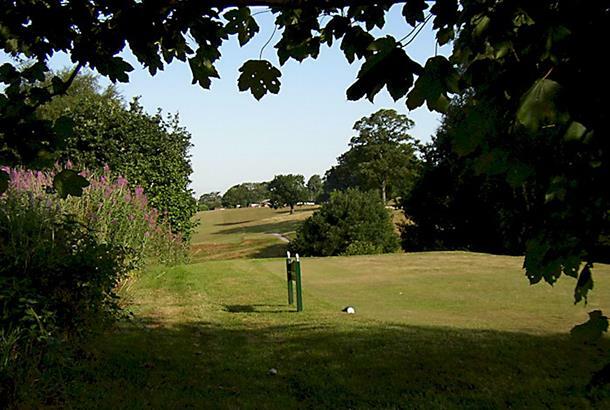 Surrounded by acres of Cheshire countryside, Aldersey Green Golf Club features narrow fairways, lined with trees, demanding accurate play. 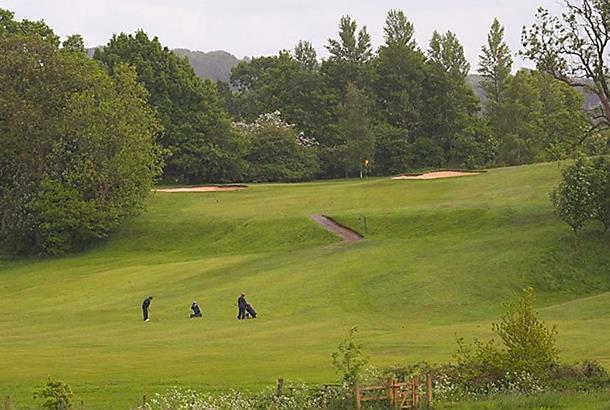 The course features 14 lakes, and the club has facilities including full changing rooms and showers for both men and ladies, as well as a practice green and shop, along with a bar. 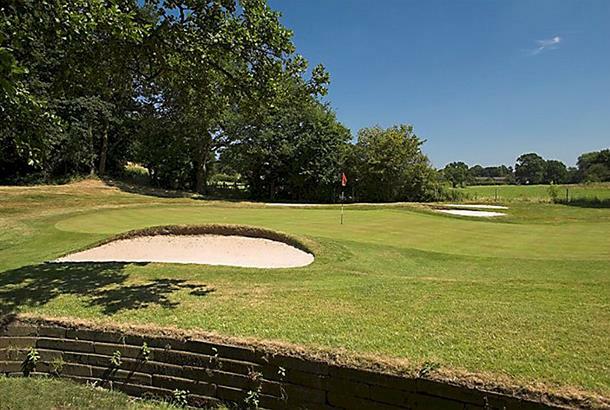 Enjoyable experience but you will be charged half the day rate which in effect adds up to £2.50 off the rate they charge for a round of golf(using 2fore1 voucher). 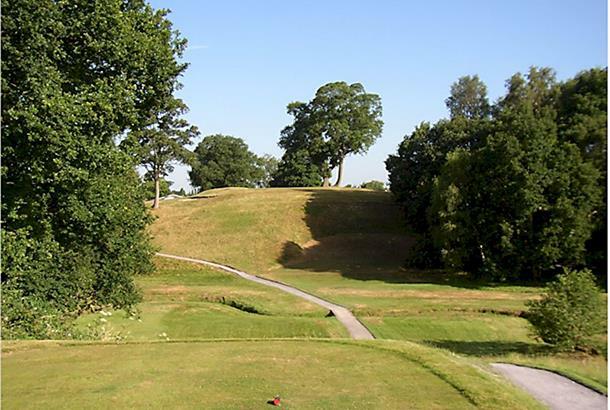 The course is very well kept and is challenging to play. 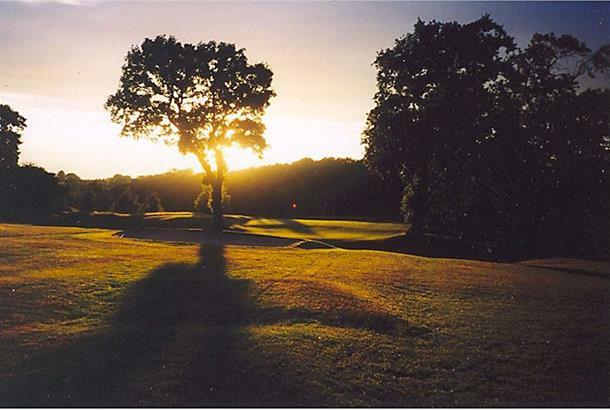 The clubhouse is well run by friendly staff who provide tasty, reasonably priced food & drink. Well worth a visit. Told the bloke in the club shop I had a 2fore1 voucher he wasn't really interested, he said "you can use them if you want, but if we accepted them we wouldn't make anymoney" he laughed when I said I paid £11 pound for 4 vouchers, he knocked £2.50 off, on the upside it's a brilliant course, greens are in excellent condition and the place is very well looked after. Superb course, very nicely kept. 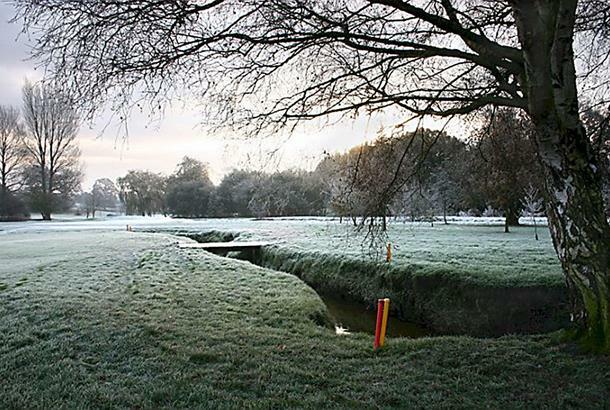 plenty of water around the greens and theres a few sneaky little ditches that you cant see when teeing off. 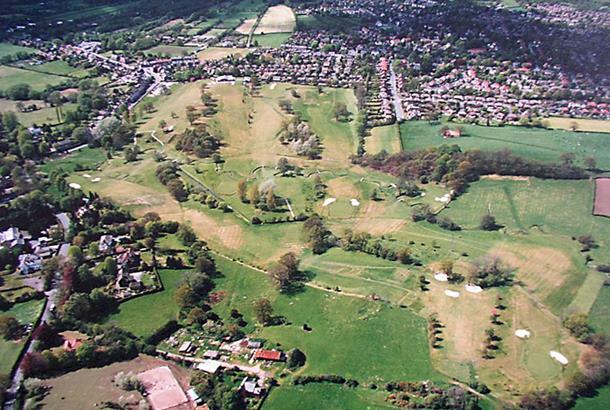 Its quite a tight course with tree lined fairways so there isnt much room for error. Take plenty of balls just in case but it certainly makes you think about your shots. Thoroughly enjoyed it and for 25 quid (12.50 each with voucher) its fantastic value. Had a nice pint in the 19th sat on the patio soaking up the sun. Would recommend to others and would go back again very soon. 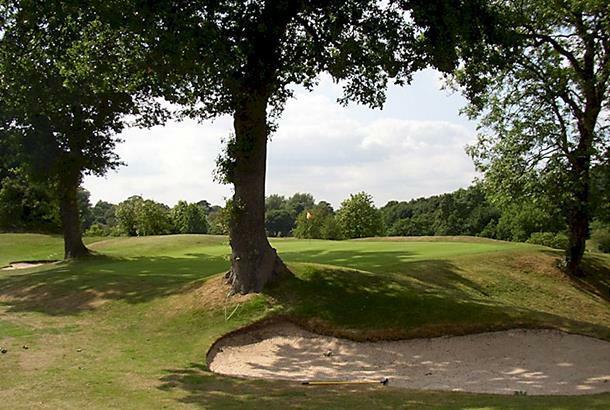 18 Handicaper :Wow what a find,a thinking mans golf course ,very challenging with 14 ponds or Trees guarding greens ,a joy to play and for only £15 during week ,I have paid £45 for worse courses.Will be back in a few weeks possible to join .Made very welcome by staff and members.